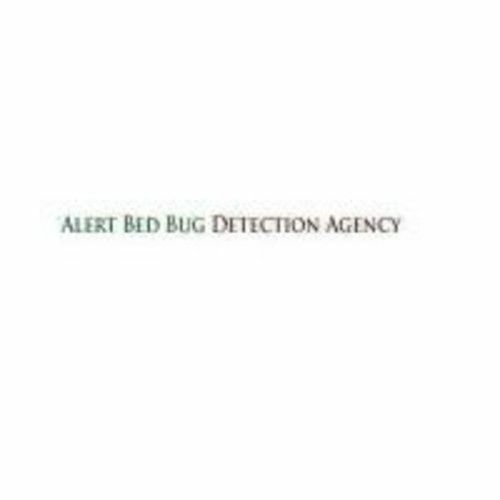 We are an Indiana bed bug detection agency that specializes in bed bug dog detection. Due to increased international travel and the bed bugs\' increased resistance to many pesticides, there has been a recent resurgence of bed bugs in Indiana and across the nation. 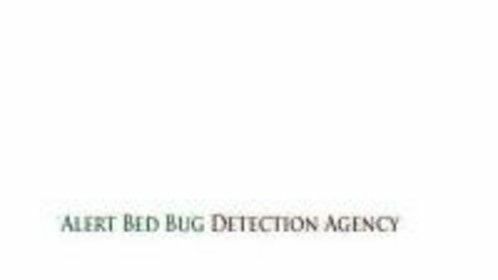 Increases in bed bug activity have been seen all over the US in the past decade. Infestations have been reported in hotels, apartments, retail stores, planes, dorm rooms, nursing homes, offices and homes. Any place that has a high turnover rate of occupancy is at a higher risk of bed bug infestation.